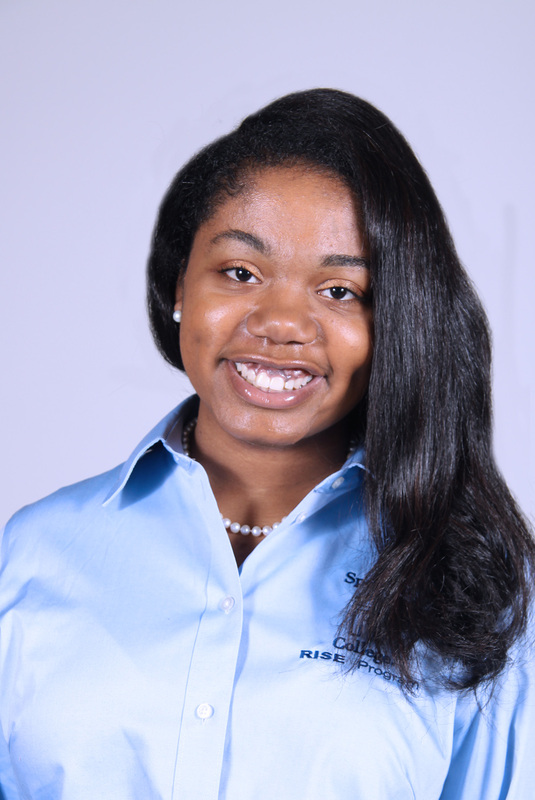 Recently Best was accepted into the Honors Thesis Program in Psychology at Spelman College where she is investigating HIV, stigma, and perception of risk in the African American community. In addition, she is working on a genetic bio banking research study at Kaiser Permanente with Dr. Teaniese Davis. Janae also chose to continue towork on her summer research project with the Harvard T.H. Chan School of Public Health remotely. Taught students a Healthy Relationship curriculum through a CDC based intervention. Planned and executed workshops at Spelman College and Morehouse College analyzed and cleaned data. Investigated social stress, PTSD, and resilience using an animal model with hamsters. Learned about the ethics of animal research, animal care and handling techniques, and scored videos. Skilled in following a protocol, writing research proposals, and aseptic animal surgeries. Assessed gaps in health education offered at Historically Black Colleges and Universities, conducted a literature review, and improved research-writing skills. Studied drug delivery systems through the use of polymers, fostered wet lab skills, and gained technical skills. Evaluated effective methods of growing nanowires and learned to use a scanning electron microscope. CAREER ASPIRATIONS AND GOALS: Masters of Public Health in Health Behavior and PHD in Public Health. Ultimately, Janae wants to be a principle investigator in a health disparity lab at a university. PUBLICATIONS: A publication with Dr. Chris Markham at Morehouse College currently under review. seeking to complete disparity research that could lead to intervention development. Best is very passionate about health equity and health disparities facing communities of color. Janae intends to dedicate her life’s work to working towards justice for vulnerable populations through the elimination of health disparities.